CHICAGO -- As Keurig Green Mountain and Dr Pepper Snapple Group wrapped up their merger this month, the new combined company, Keurig Dr Pepper (KDP), unveiled a new leadership structure that the now-third-largest beverage marketer in the United States hopes will make it a “new challenger” in the beverage industry. Keurig Green Mountain and Dr Pepper Snapple Group closed their merger deal on July 9. The transaction created the seventh-largest company in the U.S. food and beverage sector and third-largest beverage company in North America, with annual revenues of about $11 billion. Bob Gamgort was CEO of Keurig Green Mountain before the merger and will maintain the chief executive role for the combined company. Rodger Collins has been appointed president of direct store delivery (DSD), with responsibility for all company-owned DSD operations. He joined Dr Pepper Snapple in 2006 through its acquisition of Dr Pepper/Seven-Up Bottling Group. He has been with the bottling group and its predecessor companies since 1978 and was most recently president of packaged beverages. Fernando Cortes has been appointed chief supply chain officer. He joined Dr Pepper Snapple in 2003 and was most recently executive vice president of supply chain. Lain Hancock has been appointed chief strategy and emerging brands officer. He joined Dr Pepper Snapple in 2007 and has held executive leadership positions in supply chain and human resources, including most recently CEO of Bai Brands. Andrew Springate has been appointed chief marketing officer. He joined Dr Pepper Snapple in 2000 and was most recently senior vice president of marketing for Dr Pepper and Sponsorships Marketing. Jim Trebilcock has been appointed chief franchise and international officer, with responsibility for franchise bottler relationships and all international businesses. He joined Dr Pepper Snapple in 1987 and was most recently executive vice president and chief commercial officer. As previously disclosed, Larry Young, CEO of Dr Pepper Snapple Group, will retire from the company and join the KDP board of directors. Burlington, Mass.-based Keurig Green Mountain Inc. is the maker of specialty coffees and single-serve brewing systems. It announced its merger with Plano, Texas-based Dr Pepper Snapple Group in January. Dr Pepper Snapple Group is the maker of Dr Pepper, 7UP, Snapple iced teas and other beverages. Talking Rain Beverage Co., the makers of Sparkling Ice, named Chris Hall as its new CEO. Having most recently served as the chief operating officer, “Hall is a trusted voice at Talking Rain, and was identified by ownership as the individual that would continue to enthusiastically drive the company forward,” the company said. Hall assumed the role April 2. With this transition, Ken Sylvia, former vice president of distribution at the company moved into a new role as vice president of sales. 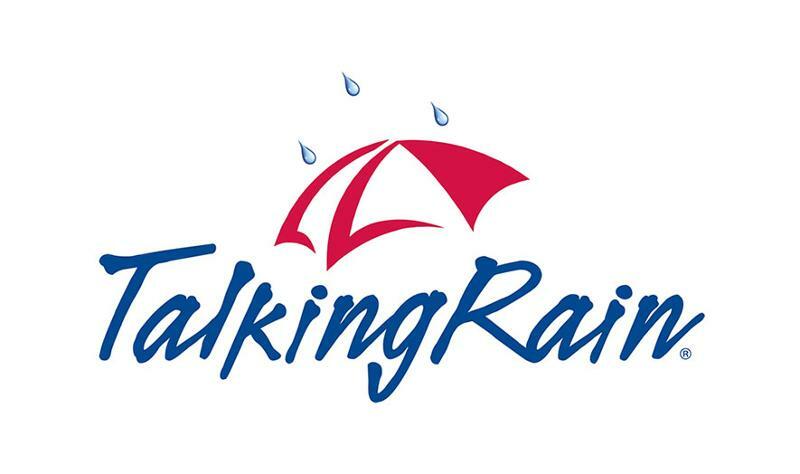 Sylvia has been a part of the Talking Rain team since 2010 and has played a key role in building Talking Rain’s DSD network in the Northeast and New York City markets, the company said. Marcus Smith remains as president of the company. 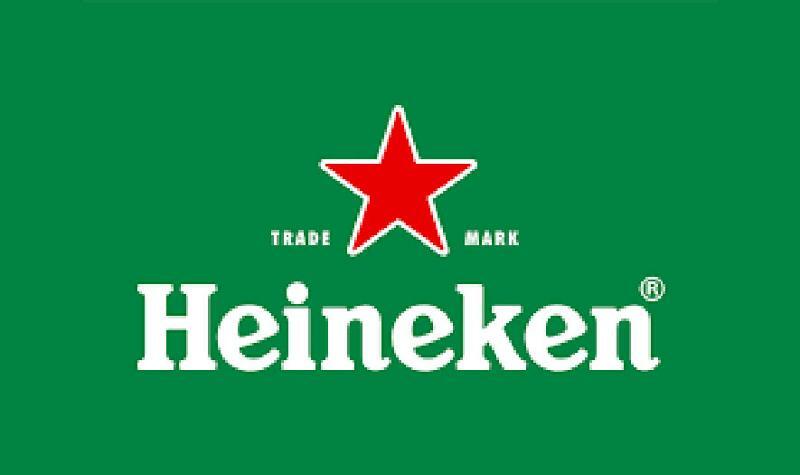 Heineken USA Inc. has appointed Maggie Timoney as CEO. She will take the reins of White Plains, N.Y.-based Heineken USA on Sept. 1. Campbell Soup Co., owner if the Bolthouse Farms, V8 and several other packaged foodservice brands, appointed Diego Palmieri as vice president and chief marketing officer, U.S. Meals & Beverages, effective July 18. As CMO, Palmieri will be responsible for all aspects of marketing and consumer connection in the United States across the division’s portfolio of brands, which includes Campbell’s, Chunky, Well Yes!, Slow Kettle, Swanson, V8, Plum, Pace and Prego. Palmieri joins Camden, N.J.-based Campbell from SC Johnson, where he spent more than two decades in various business roles and nearly half his career in marketing. Craft Brew Alliance Inc. announced June 21 that its chief financial officer, Joseph K. Vanderstelt, will be departing the company in July. Vanderstelt resigned his position at CBA to accept another career opportunity on the east coast, the company said. Portland, Ore.-based CBA is a leading craft brewing company. It’s beer brands include Kona Brewing, Appalachian Mountain Brewery, Omission Brewing Co., Redhook Brewery and Widmer Brothers Brewing, among others. At the top of the restructuring, Karyn Abrahamson was promoted from vice president of marketing and brand innovation to chief marketing officer. She then hired two new senior members of the team “to help further transform Essentia into a lifestyle brand,” the company said. Eric Karp, an accomplished marketer with more than 15 years of experience, will fill the newly created position of senior director of Brand Engagement Marketing. In this role, Karp will oversee social media, influencer marketing, brand partnerships and field marketing efforts. Karp joins Essentia from Tommy Bahama, where he headed up the brand marketing organization. Mark Weikel will head up a newly established in-house creative studio. Weikel joins Essentia as the brand’s creative director bringing more than 15 years of experience in developing creative work. In this role, Weikel will oversee the in-house creative studio and provide creative direction for the artistic development of social media campaigns, retail promotional campaigns, in-store retail displays and POS materials, as well as creative development of the Essentia website. Bothell, Wash.-based Essentia Water LLC produces and markets ionized alkaline bottled water. Sunshine Beverages has hired Andrew Simpson as vice president of sales. Simpson will head the Sunshine sales team and will be lead contact for many of the company’s key accounts. Winston-Salem, N.C.-based Sunshine Beverages produces markets, and sells a “better-for-you” energy beverage, branded Sunshine. Celsius Holdings Inc., makers of fitness drink Celsius, has appointed John Fieldly as chief executive officer and interim CFO, effective April 17. Since March 2017, Fieldly served in a dual role as interim CEO and CFO, driving Celsius’ growth. Celsius Holdings, Boca Raton, Fla., has a corporate mission to become a global leader of a branded portfolio consisting of proprietary, clinically proven innovations that offer health benefits. The board of directors of Ocean Spray Cranberries Inc. elected Bobby J. Chacko as president and chief executive officer of the Lakeville-Middleboro, Mass.-based company. Chacko was named president and chief operating officer in January 2018. 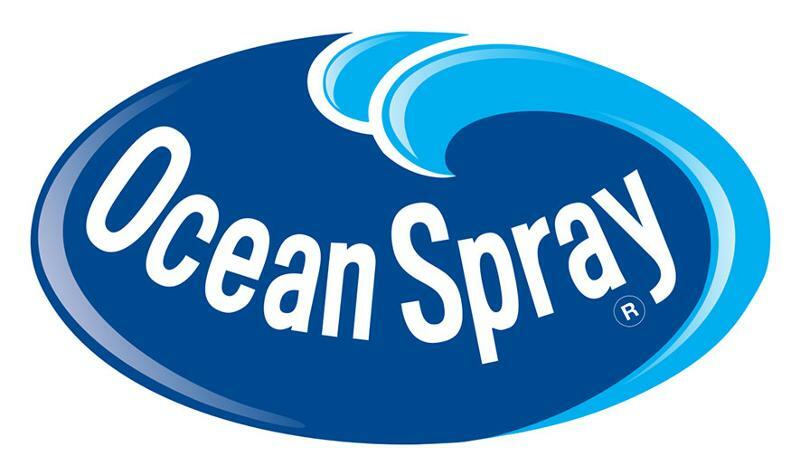 He joined Ocean Spray in 2017 as chief growth officer. Chacko will replace outgoing CEO Randy Papadellis who announced he was stepping down last month.